Millennials can smell lack of authenticity from their smartphones. The race was not on my radar, but I’m not surprised about Joe Crowley. The pundit consensus is that the worst thing to be in a Democratic primary this year is a white man. Even on the right, Pat Buchanan today wrote an opinion piece called No Party for Old White Men, essentially saying he got slayed by demographics. I disagree. What I see happening is what’s happened in the work place. White men now have to compete just as hard as everyone else. Time has come to work for your supper every day and not take your constituents for granted. Crowley’s loss was not a rejection of white men. It was a referendum on being ignored. He paid a big price for not paying attention. By all accounts Joe Crowley did the right things: a top Democratic fundraiser in Congress, party boss in Queens for 20 years, vehemently anti-Trump. Thinking he was up by 36 points, he lost by 15. It was a shocking landslide loss reminiscent of Eric Cantor’s epic loss in 2014 in my own Virginia Congressional district. To me, this is a blaring example of the millennial world view at play. Crowley made several strategic errors. Relying on his prior civic engagement, his war chest of goodwill and money, his behavior smacked of tokenism, not authenticity. Millennials can smell lack of authenticity from their smartphones. 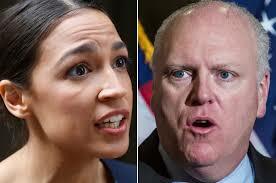 Crowley, maybe unknowingly, committed the cardinal sin of being dismissive to a younger opponent, 28-year-old Latina, Alexandria Ocasio-Cortez, in a district that looked and sounded like her. She spent her time talking and being seen in the community. Crowley took the community for granted evidenced by sending a proxy (a former Latina councilwoman) to debate Ocasio-Cortez. This is a transition time for white men. Things are changing, fast and furious. It’s not about being white or a male. Ocasio-Cortez’s inspiration was Bernie Sanders, the whitest of the white and the oldest of the old. Being old, white, and male didn’t stop Doug Jones either. Millennials get it. Democratic leadership can learn a lot from the beginner’s mind. Drop the veneer of arrogance and stop assuming. 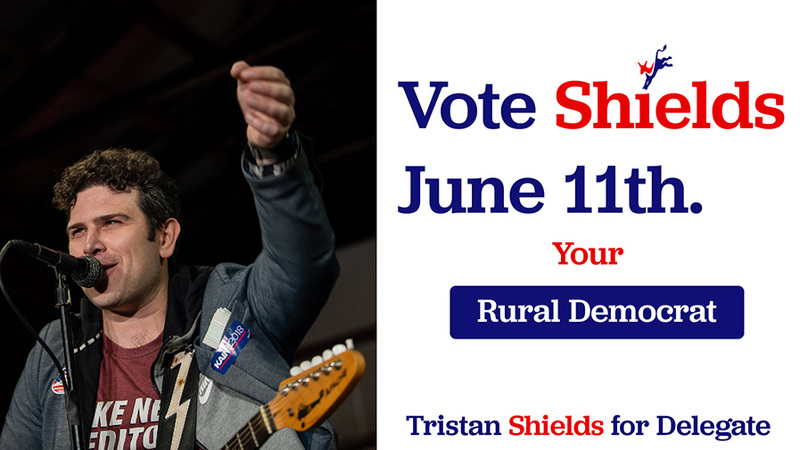 Always look for new ways to engage voters. Make it about them and not about you and your comfort zone.